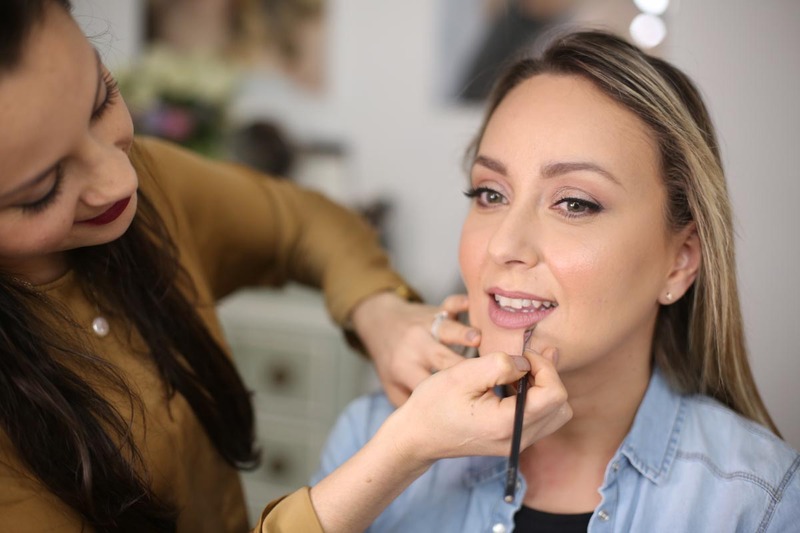 5-DAY STARTER BRIDAL MAKEUP COURSE… YOUR EXCITING NEW CAREER STARTS HERE! 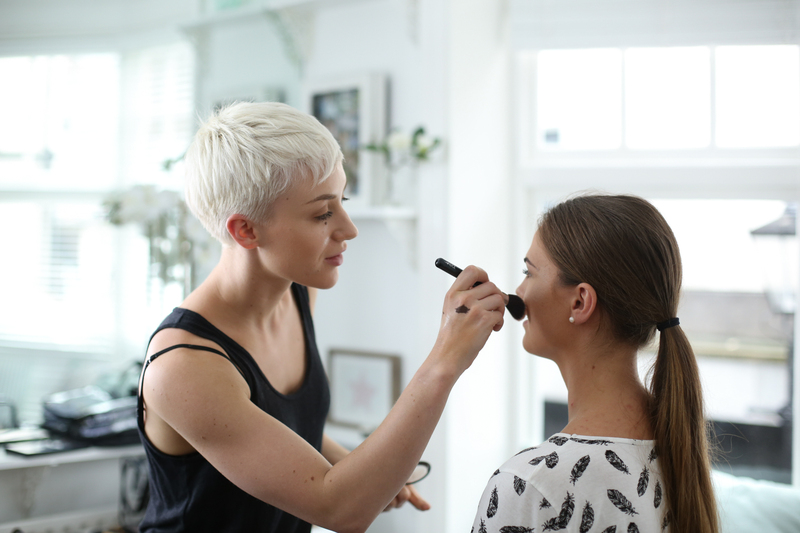 IF YOU’VE ALWAYS DREAMT OF WORKING AS A BRIDAL MAKEUP ARTIST OUR BEST-SELLING COURSE IS FOR YOU. WE’LL TEACH YOU THE COMPREHENSIVE SET OF SKILLS REQUIRED TO MAKE A CAREER OUT OF DOING WHAT YOU LOVE. TAKE THE FIRST STEPS OF YOUR EXCITING NEW CAREER TODAY! LEARN HOW TO BECOME ONE OF THE BEST. 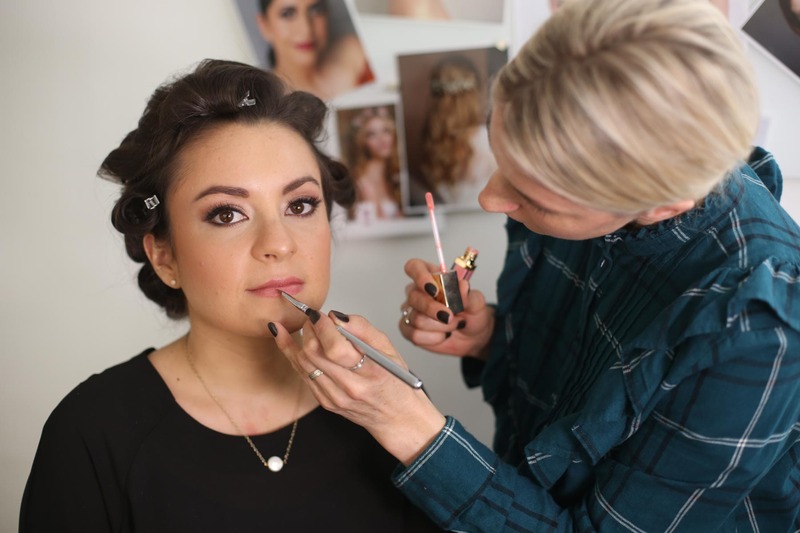 If you’ve had some makeup training already yet don’t feel as though you’ve gained enough bridal makeup skills in order to confidently start creating flawless looks and wowing even the most discerning clients. Our 5-day Starter Course is crammed full of the necessary ingredients to get you started on the right track within the shortest time possible. With clear steps to follow in order to build a life and business around doing what you love. We will continue supporting and guiding you in your new career. You’ll never feel alone because we genuinely care about your success – we even share job opportunities with our past students. Start-up makeup kit advice – product recommendations suitable for a start-up professional makeup kit. 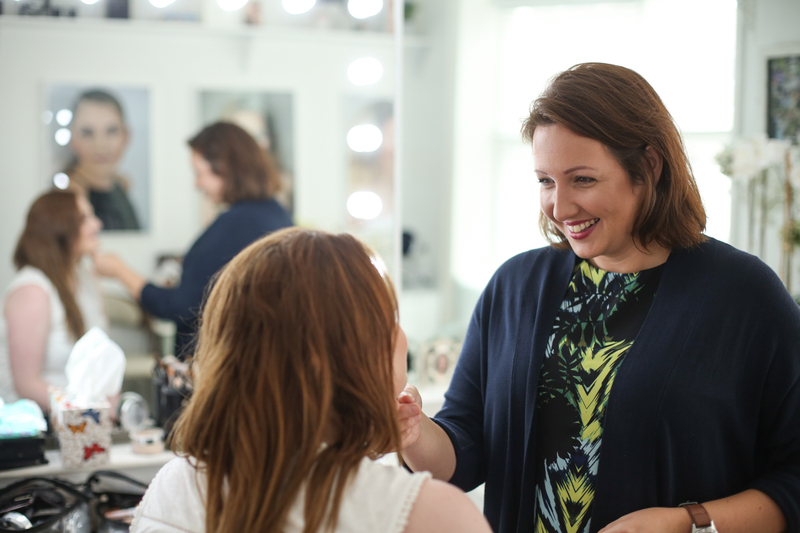 We provide an in-house makeup kit for this course so no previous purchase necessary. If you already own a kit or partial kit we encourage you to bring it in however so that you learn how to make the best use of what you already have. Learn how to create flawless high-glam makeup which is amongst the most frequently requested looks by brides and special occasion clients. 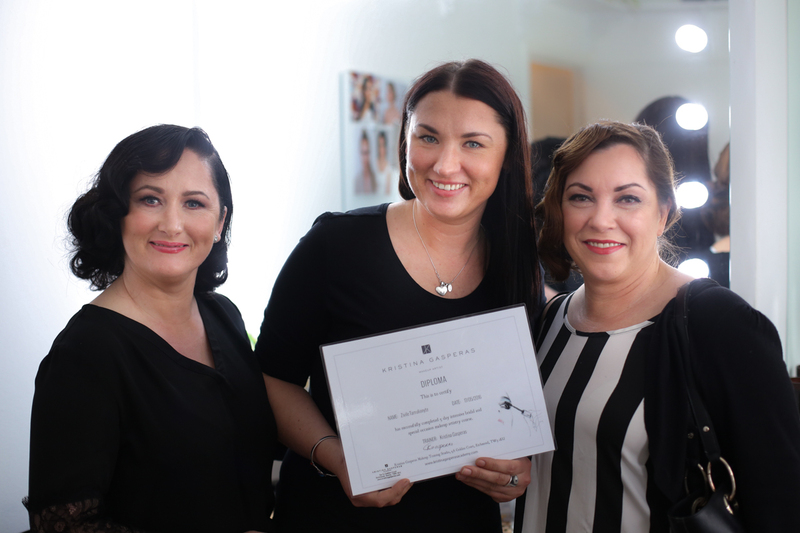 This hands-on 4-hour masterclass is run by the K-Team Wow-Factor aficionado and Academy tutor Aušra who has spent endless hours perfecting her skills. She’s created stunning glamorous looks for TV presenters, awards ceremonies, red-carpet events and even OBE receipients. She’s completely immersed in the latest makeup trends. To save you time and hassle scouring the internet trying to find a suitable website template design with easy installation and maintenance we’ve teamed up with some awesome template designers and are able to offer a special rate for you.